The celebrity benefit at the Festival of Arts and Pageant of the Masters, the most star-studded night of the summer art season, was held in Laguna Beach on Saturday, Aug. 25. This red carpet one-night affair offered guests an evening of fine art, entertainment and a special performance of this summer’s popular Pageant of the Masters, “Under the Sun.” Proceeds support the Building Fund for renovations of the Festival of Arts and Pageant of the Masters facility. Peter Lanfer, Sarah Drew, Bernard Chadwick and Rachel Chadwick at the Festival of Arts’ celebrity benefit. The event began with a private viewing of the Festival of Arts Fine Art Show and red carpet arrivals walked by attending celebrities, including the evening’s pageant host, actress Sarah Drew, and musical performer Steve Tyrell. 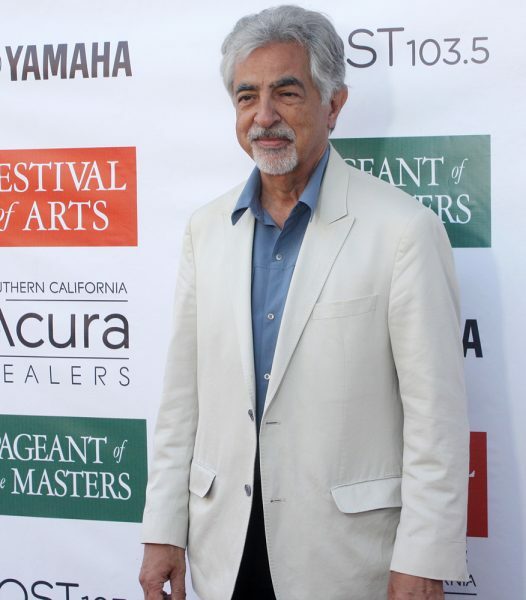 Joe Mantegna, of “Criminal Minds,” at the Festival of Arts’ celebrity benefit. 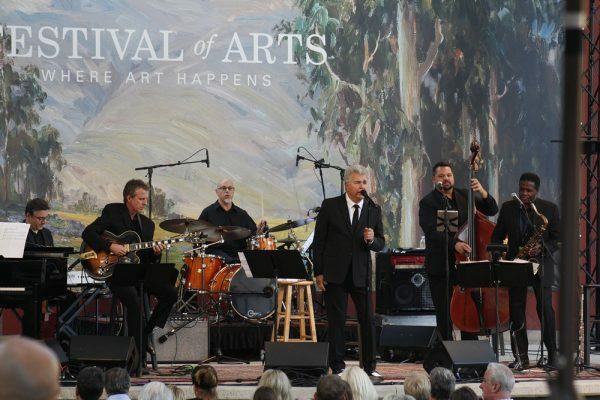 Grammy-winning record producer and vocalist Steve Tyrell performed at the Festival of Arts’ celebrity benefit. Photos by Chris Trela. Other celeb attendees included Kate Flannery (The Office), Matthew Gray Gubler (Criminal Minds), Tricia Helfer (Lucifer), Joe Mantegna (Criminal Minds), and many others. Guests enjoyed an intimate concert on the festival green at 6 p.m. performed by Grammy-winning record producer and vocalist Steve Tyrell. 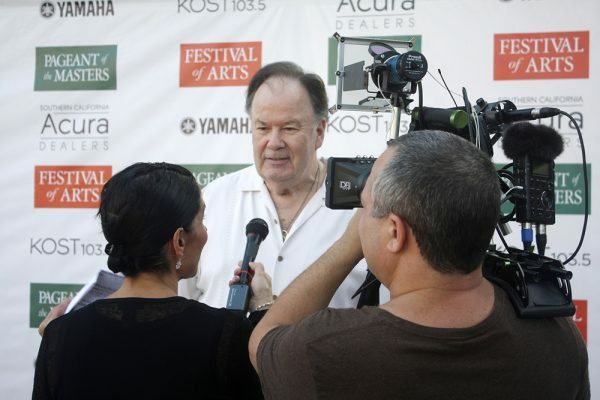 Dennis Haskins, of “Saved by the Bell,” at the Festival of Arts’ celebrity benefit. 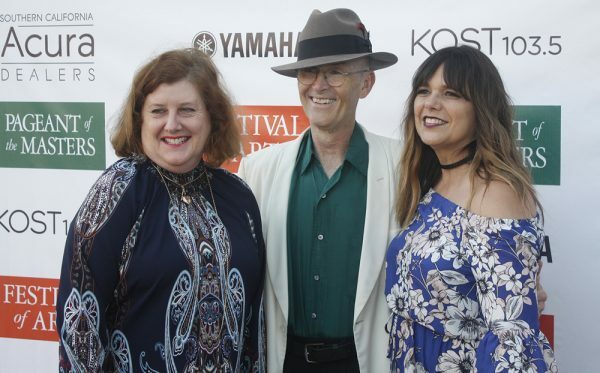 Pageant director Diane Challis Davy, pageant scriptwriter Dan Duling, and pageant director of marketing and public relations Sharbie Higuchi, at the Festival of Arts’ celebrity benefit.